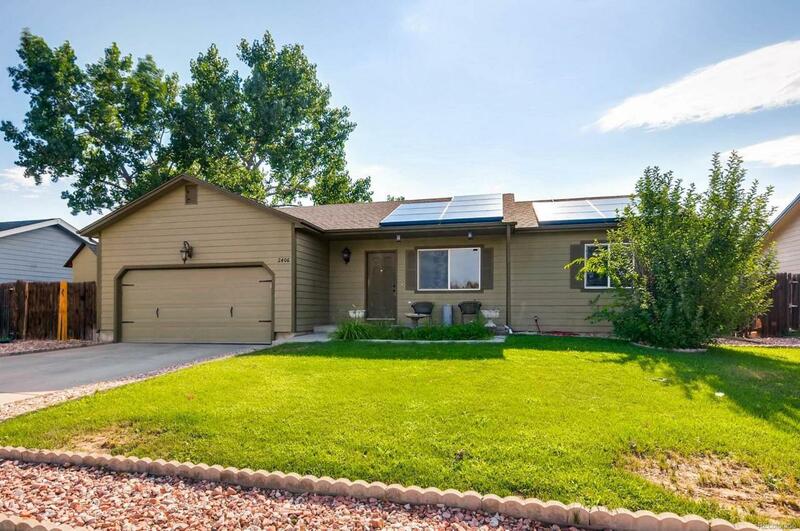 Impress everyone with this recently renovated ranch style home! Your entertaining will be a breeze with the newly updated kitchen featuring slab granite, cherry stained cabinets, stainless steel kitchen hood and recessed lighting. There is also plenty of room for everyone to enjoy in the spacious finished basement with 2 bedrooms, bath, rec room and laundry room. There is also a home theater to enjoy your favorite movies! Meticulously maintained & move-in ready, refinished tile floors, newer roof, central Air Conditioning, water heater and yard sprinklers. Solar City system added for energy savings.